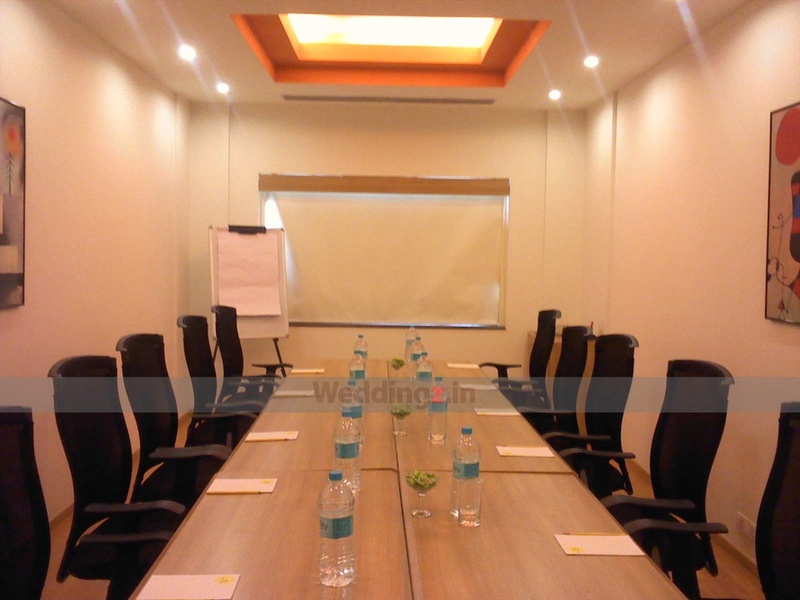 Host a wonderful wedding at the gorgeous Lemon Tree Hotel, Bangalore. It has a medium sized hall that can be an amazing place to host pre-wedding functions, engagements or a wedding reception. The hall is a pillar-less with alluring carpeted floors that gives it a lavish appeal. It is a beautiful place for cultural themed weddings too. 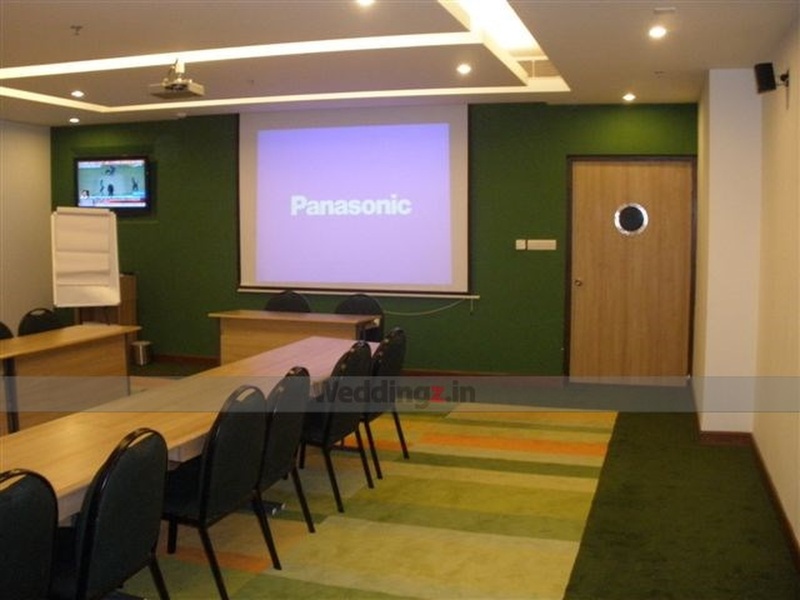 The Lemon Tree Hotel located in Electronic City, Bangalore has Wedding Hotels, Cocktail Venues, Banquet Halls and 5 Star Wedding Hotels. TANGERINE GRAND can accommodate upto 150 guests in seating and 250 guests in floating. Vegetarian food is served at this venue. Features of this wedding venues are : Food provided by the venue , Non-Veg allowed at the venue , Alcohol allowed at the venue , Outside alcohol allowed at the venue , Halls are air Conditioned , Ample parking , Baarat allowed , Fire crackers allowed , Hawan allowed , Decor provided by the venue , Packages starts at Rs 800 per plate for vegetarian menu and at Rs 950 for non veg menu.